The Ridge is a stately 4-bedroom, 6-bathroom estate. Beautifully decorated and located, the Ridge, a ministry of Oakridge, is a one-of-a-kind conference or event experience. 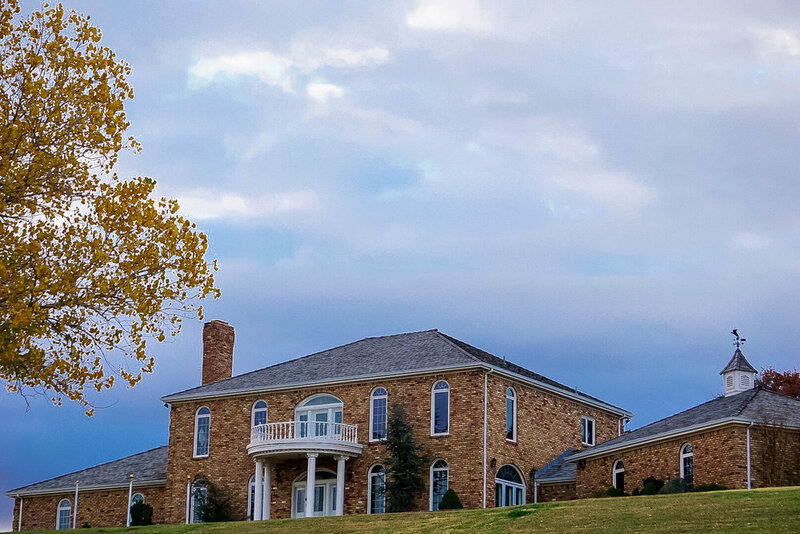 Located two miles West of the town of Anadarko, OK, and an hour from Oklahoma City, The Ridge sits on a beautiful hill overlooking the peaceful countryside. The front property is edged with a beautiful brick fence and wrought-iron gates. Come and be renewed, refreshed, and invigorated in the peaceful and luxurious environment the Ridge has to offer! Marriage conferences provide couples with the opportunity to have a one of a kind experience in our comfortable, romantic bedrooms. Families can enjoy a refreshing spiritual getaway that the whole family is sure to love. Hosting a conference, or men and women's getaway? The Ridge is the perfect place for a Christ-centered gathering for fellowship in a fun, enchanting space. 405-247-5433 • 19077 State Highway 9, Anadarko, OK 73005 • © 2017 Oakridge Ministries, Inc.